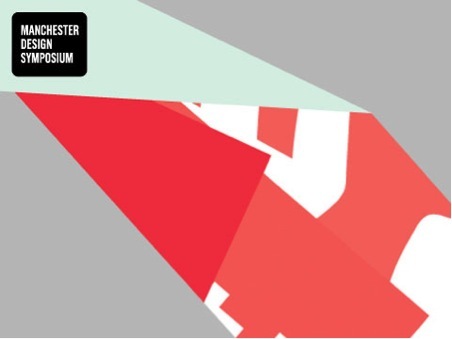 Manchester Design Symposium is back for 2012! Great to see that this exciting event is returning to the North of England again this year. The event will be taking place on March 21st in the grand surroundings of The Great Hall at Manchester Town Hall . As well as this GF Smith are showcasing their 126 years of print exhibition which will feature work from design icons such as Saul Bass, Paul Rand, Bill Mckay to name drop a few. It promises to be an inspiring event.